Baker’s twine is an essential in my studio. 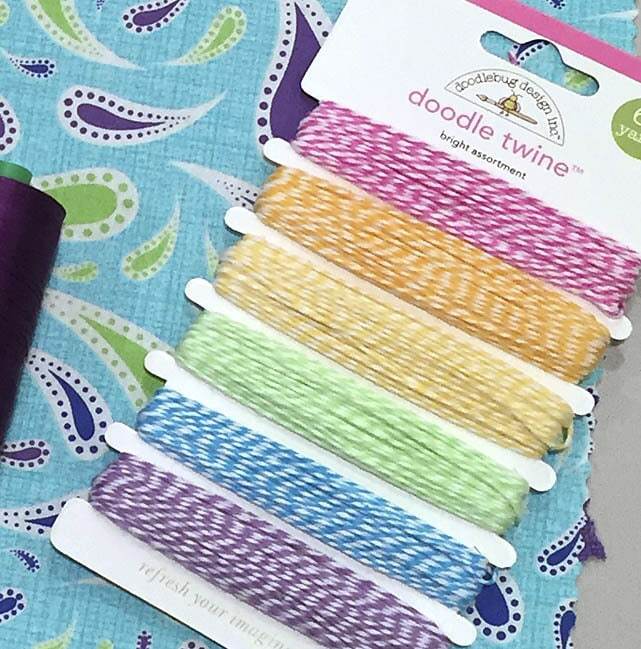 Use it in place of yarn or embroidery floss for embellishments. I use Baker’s twine for the ties on my Stiff Stuff craft projects such as Button Boats, Gifty Card Holders and more.